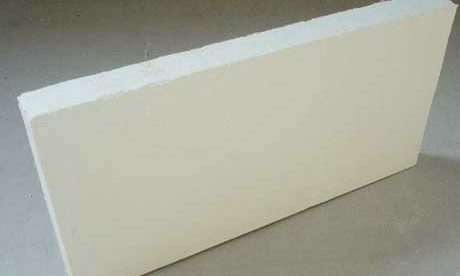 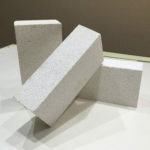 Refractory Ceramic Fiber as a kind of fiber light-weight refractory insulation materials has excellent properties of high heat resistance, good heat stability, low thermal conductivity, low specific heat, mechanical shock resistance and etc. 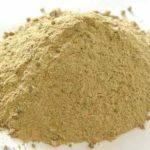 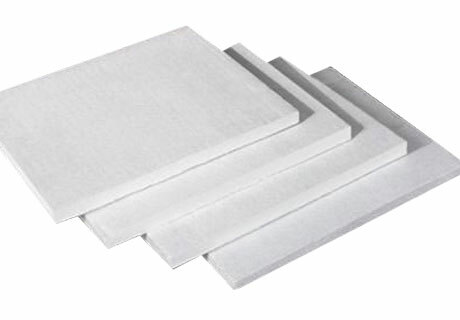 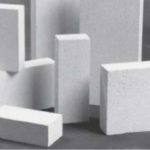 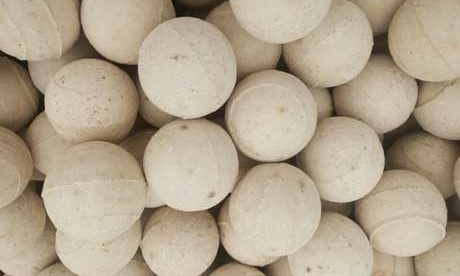 Refractory Ceramic Fiber insulation refractory is widely used in industries of petrochemical, steel and non-ferrous metals, chemical processing, ceramics, and automotive. 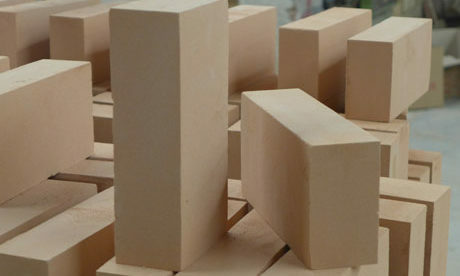 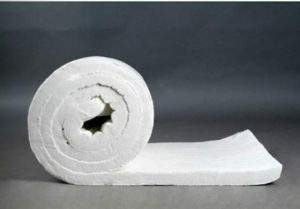 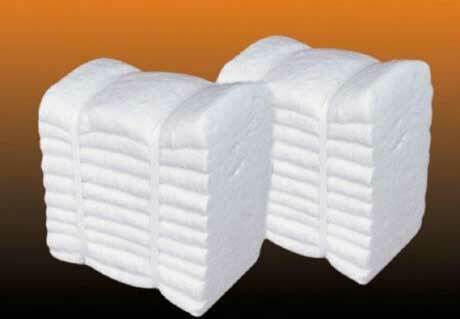 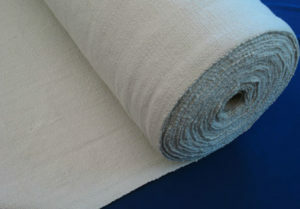 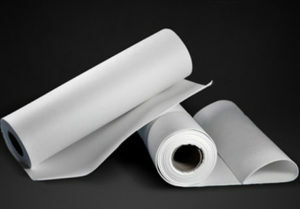 Welcome to Contact RS Company to Buy High Quality Refractory Ceramic Fiber Materials. 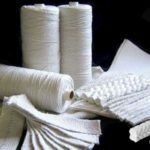 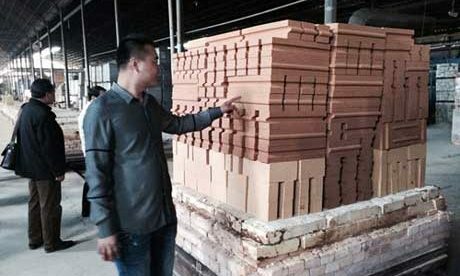 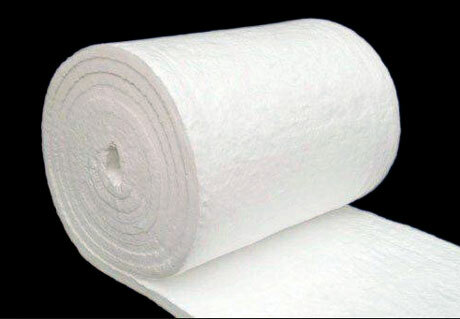 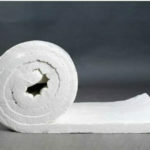 Refractory ceramic fibers are used for insulation in furnace and kiln that prevent the heat losing, which are a type of man-made vitreous fiber and are made of alumina-silicate fibers. 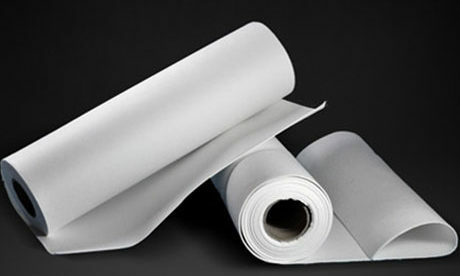 Process according to customers’ drawing requirement. 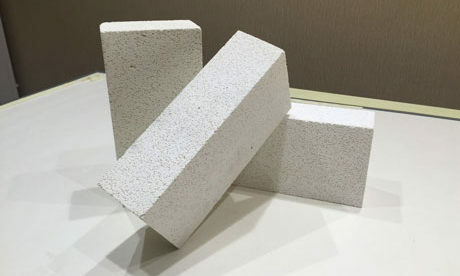 Refractory Fiber can be used for perpetual insulation layer of furnace wall cold side, seal groove of activity furnace top and wall lining of regenerative chamber. 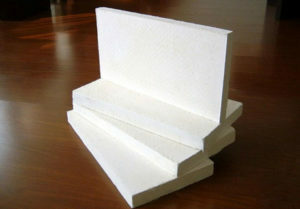 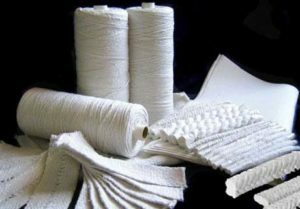 Refractory Fiber can be used as wall linings of preheating zone and cooling zone and as backlining insulation of firing zone. 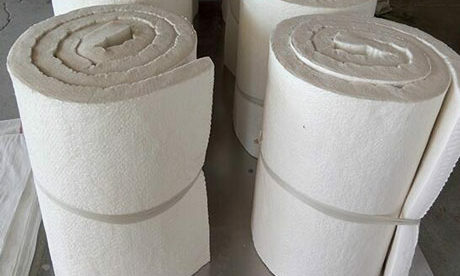 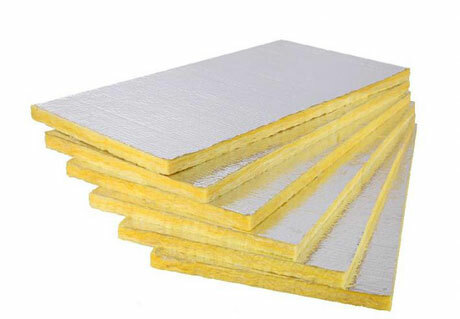 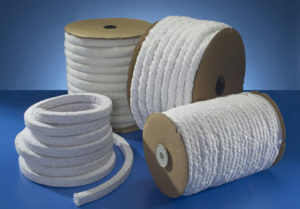 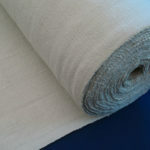 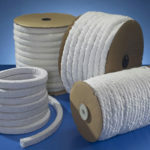 Refractory Fiber can be used as wall lining of preheating zone, wall lining and backlining insulation of heating zone and soaking zone, and wall lining material of ducting system and wrapping material of warm-air pipe. 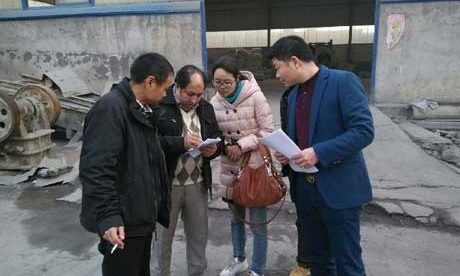 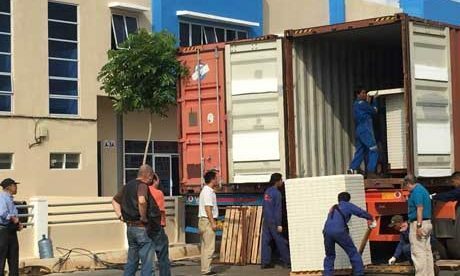 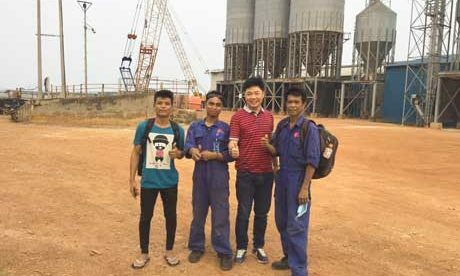 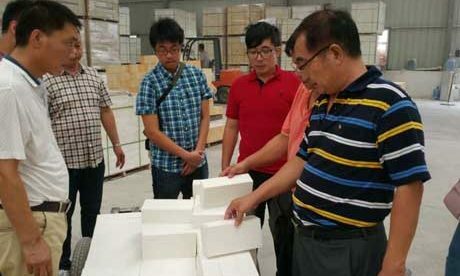 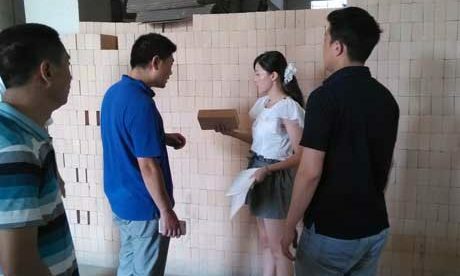 Rongsheng Refractory as a professional Refractory Ceramic Fiber Supplier can provide customers with high quality and low price Refractory Ceramic Fiber products.